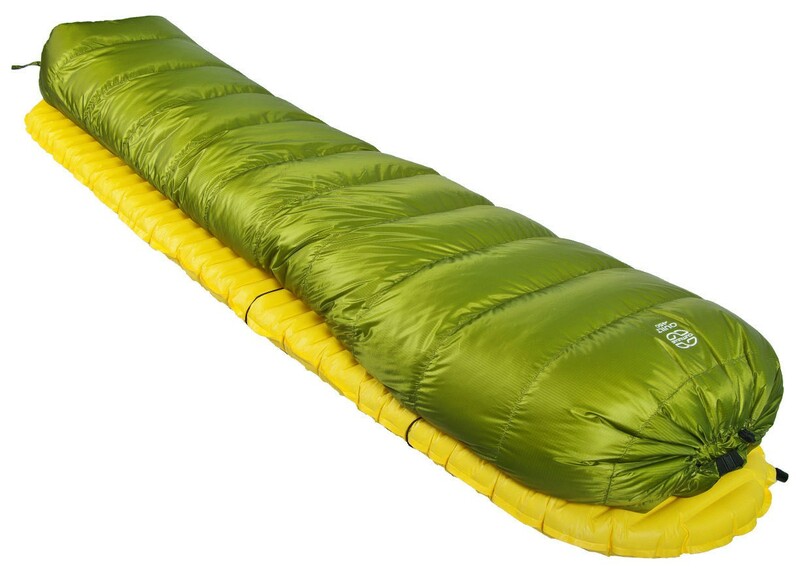 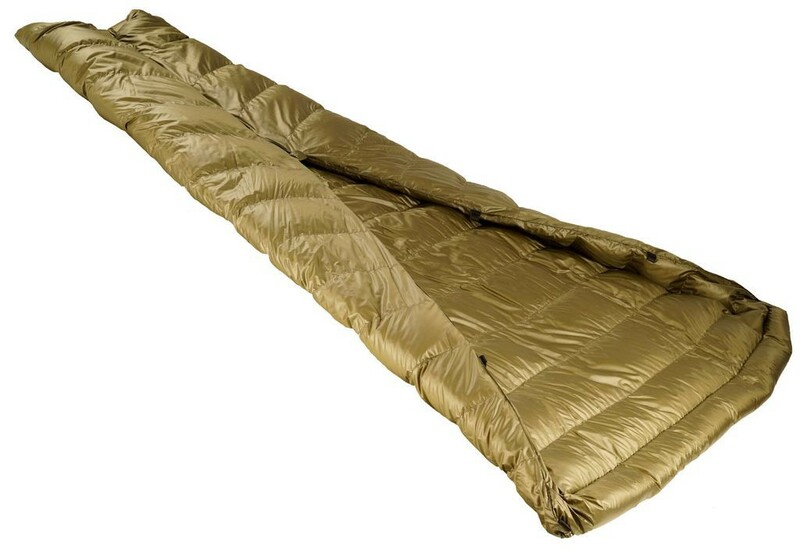 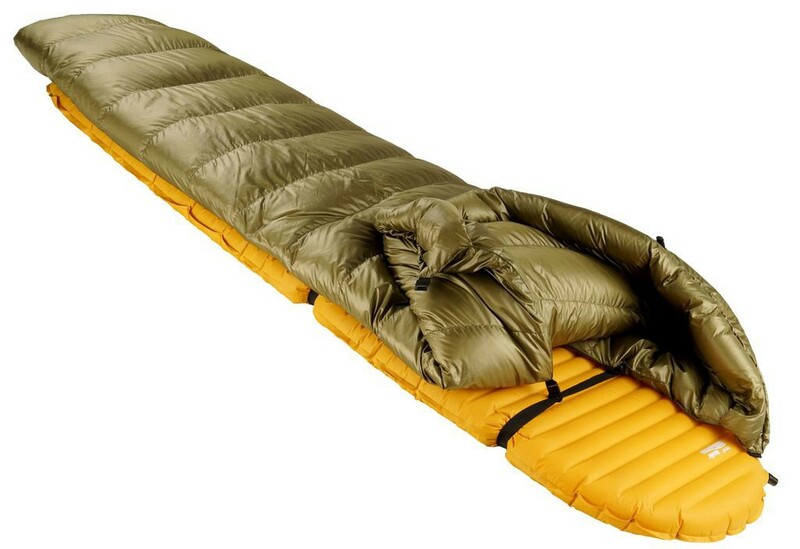 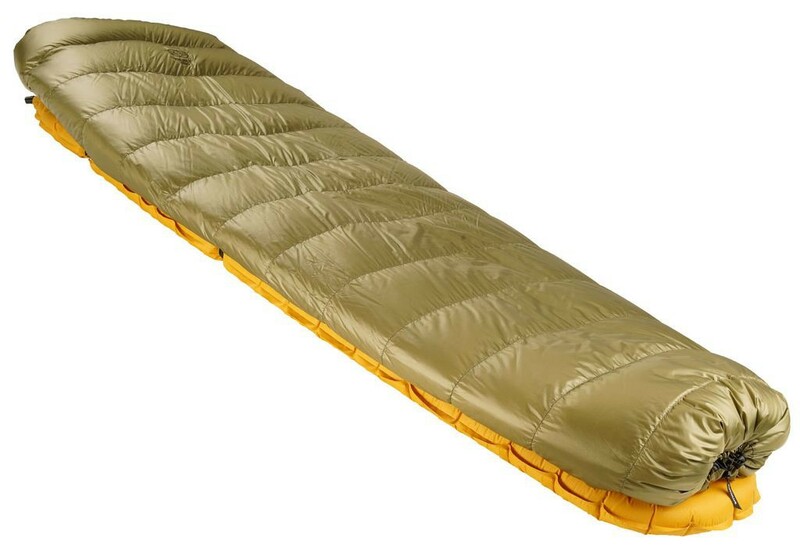 The Quilt 250 of Cumulus is a sleeping bag without a hood and open in the back. 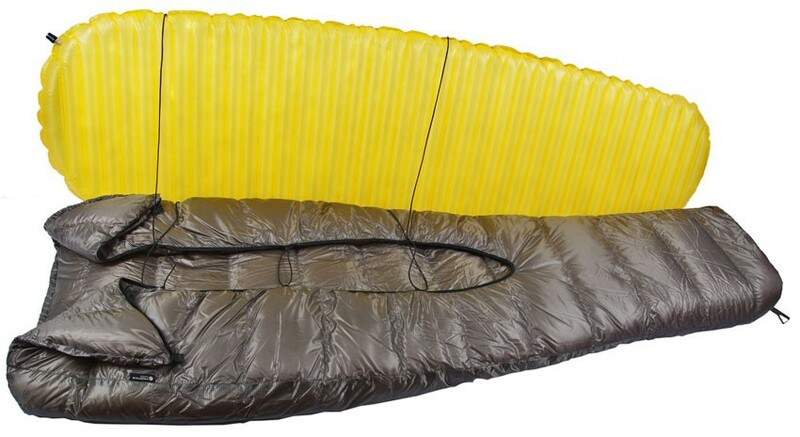 This model is designed for spring and summer conditions. 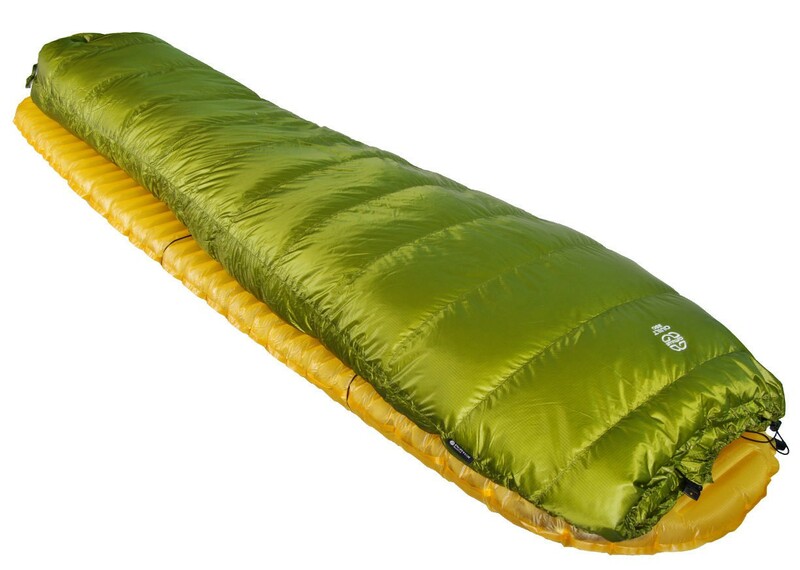 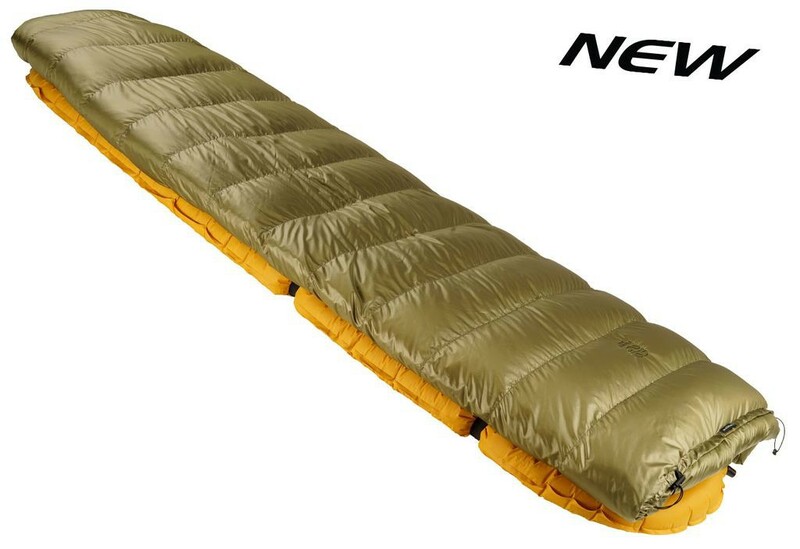 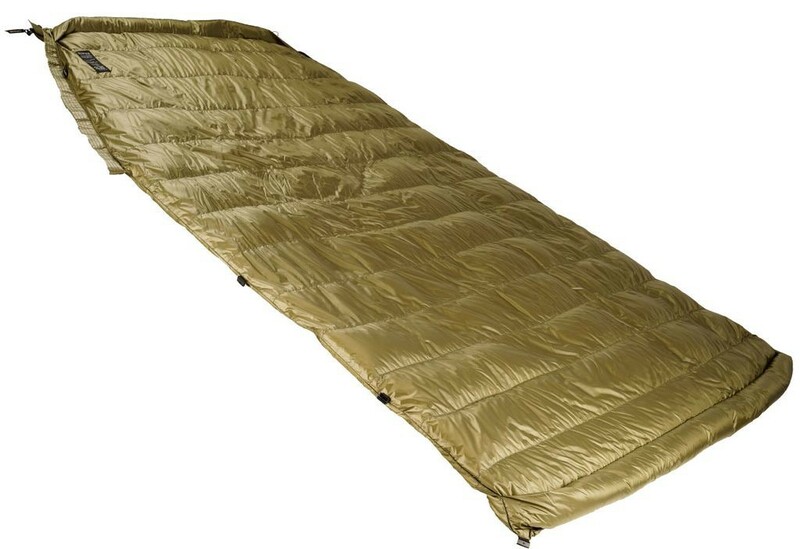 It contains 250 grams of polish goose down 850 cuin fill power. 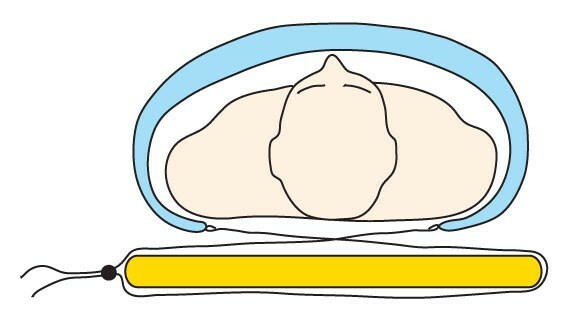 Comfort temperature of 4°C.